Better Services by Design (BSBD) is a research project into better ways of designing health and social care services. 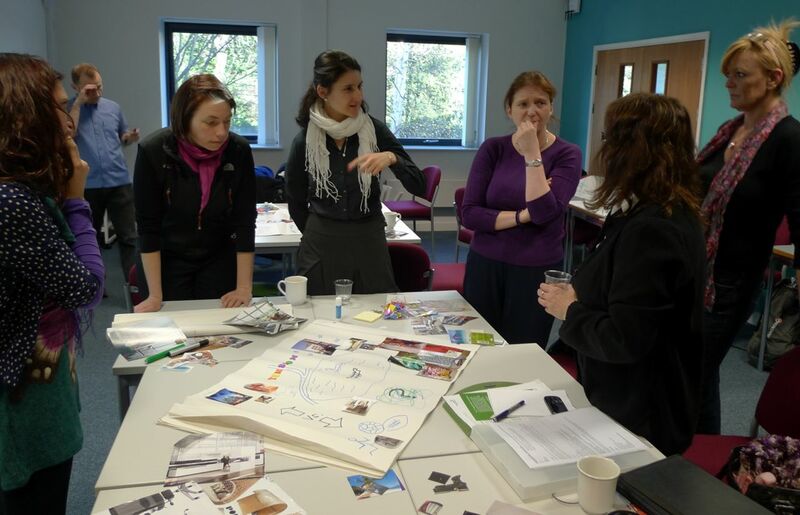 Invited partners are working with UCHD to learn how to use creative thinking and methods in their own health and social care service development projects. A website is being developed to support UCHD’s mentoring of partner projects. We hope that it is also a valuable resource for others looking to use design methods and thinking in their own health and social care improvement projects. The website introduces our approach to health and social care service design and has a database of methods that you might use in your projects.